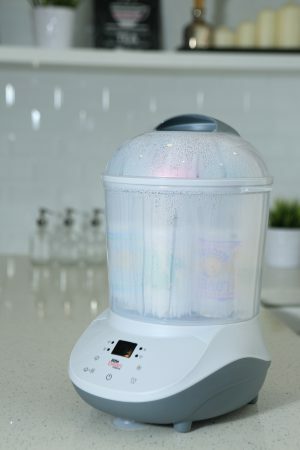 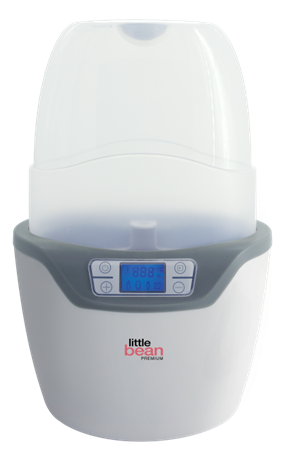 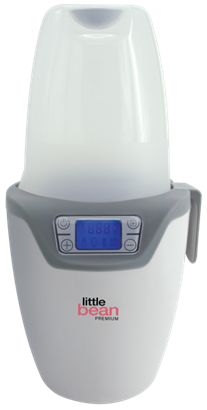 Multifunction : Sterilize, Sterilize with Drying, Drying with micro-computer automatically control system, to guarantee complete sterilization.12 mins fast steam disinfection with voice reminder after finishing sterilization.LED display & Fits 8 wide neck bottles. 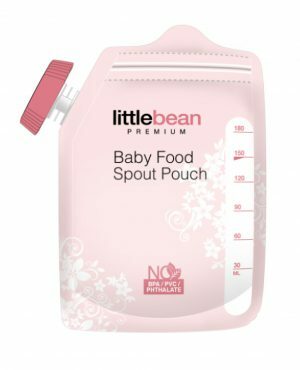 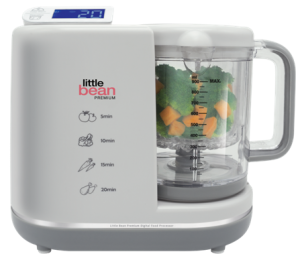 Feed baby directly from pouch, no mess,no fuss.Perfect solution to portion,store & serve baby foods.Leak proof,self standing design.BPA Free,Pre Sterilized,zip lock. 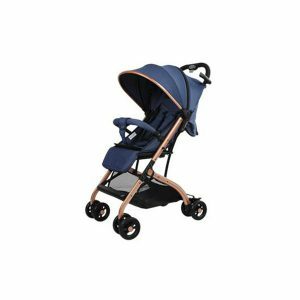 Cabin size (6.95kg) with storage bags Adjustable Canopy, adjustable armrest, adjustable foorest Multilevel reclining position Rear wheel brake, omnidirectional fixed front wheel Aviation aluminium alloy frame Five-point safety belt with eco-friendly fabric Spacious intimate basket.